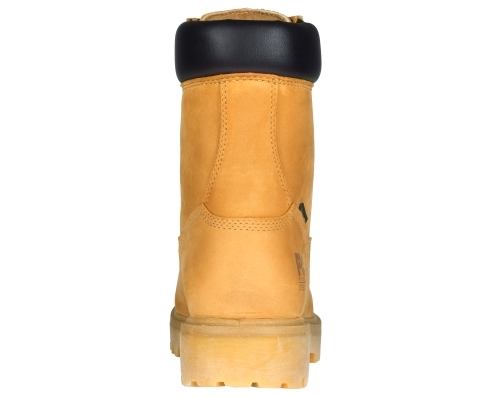 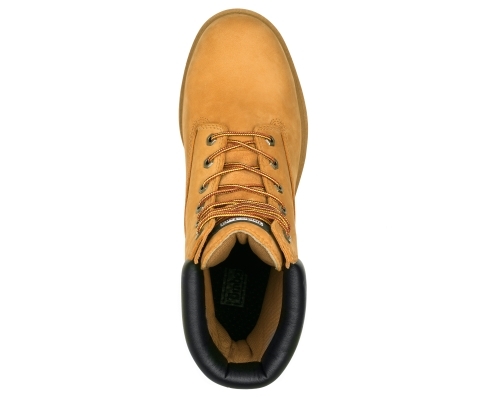 Made for hard work, these Timberland PRO steel toe boots protect against the rain, cold and blisters. 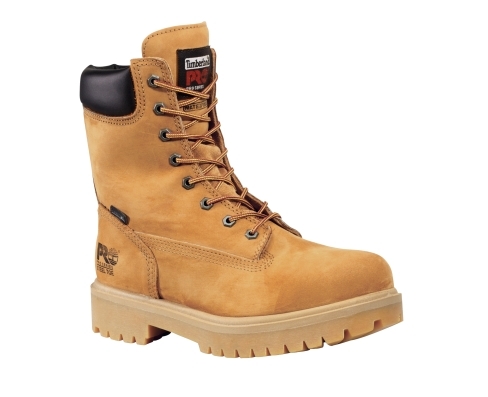 A special Electronic Hazard Protection coating even keeps you safe from open circuits. 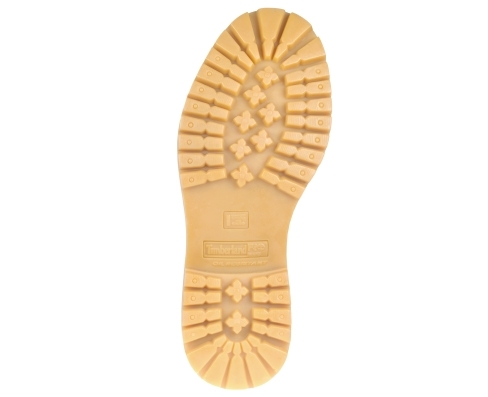 And, best of all feet stay comfortable with an extra roomy toe box and plenty of cushioning support.